Buck Mt. 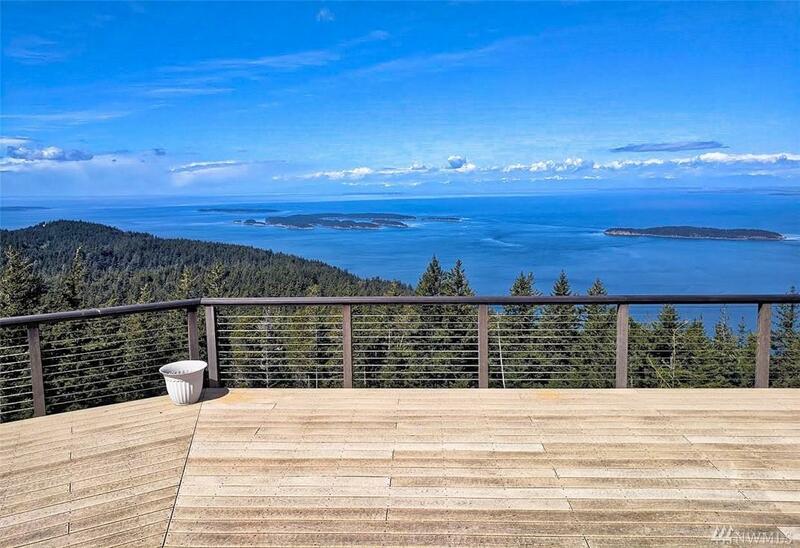 Cliff house atop Orcas Island. 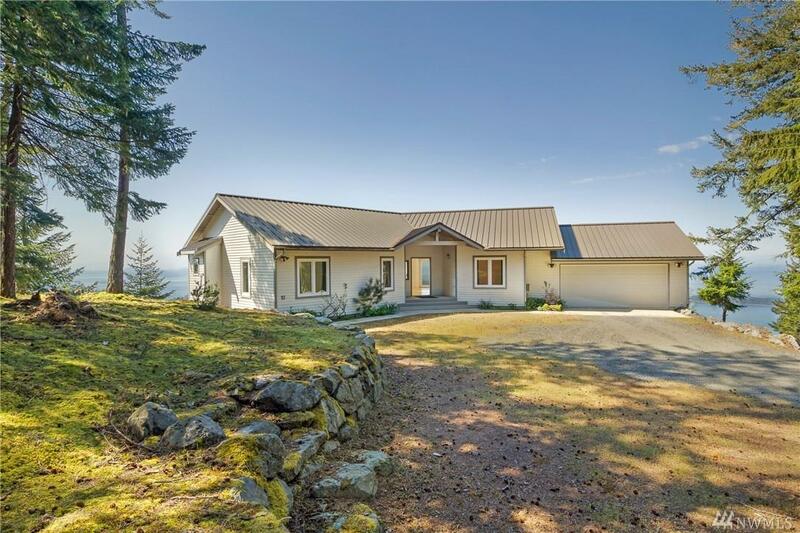 Located just 4.8 miles and minutes from Eastsound (shopping) and convenient to everything, yet is secluded and inspirational for those who work from home or telecommute. 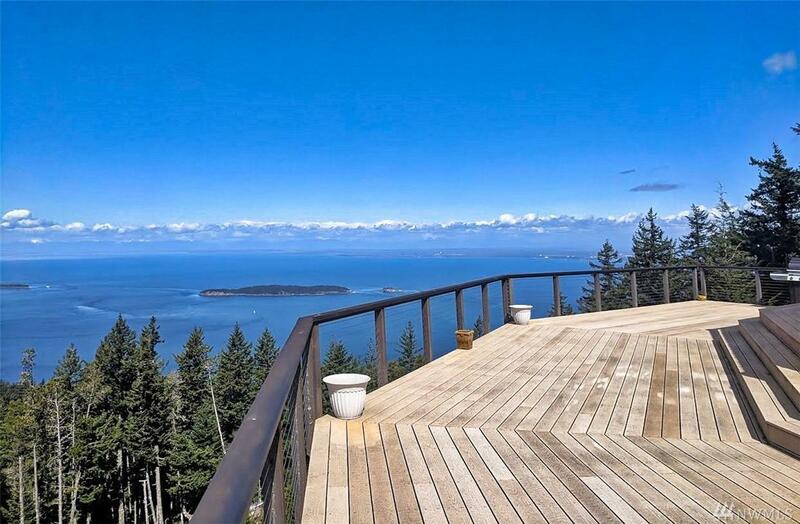 Highest private residential home in all the San Juan islands w/10.66 acres. Nestled up to Moran State Park & Mt. Constitution. 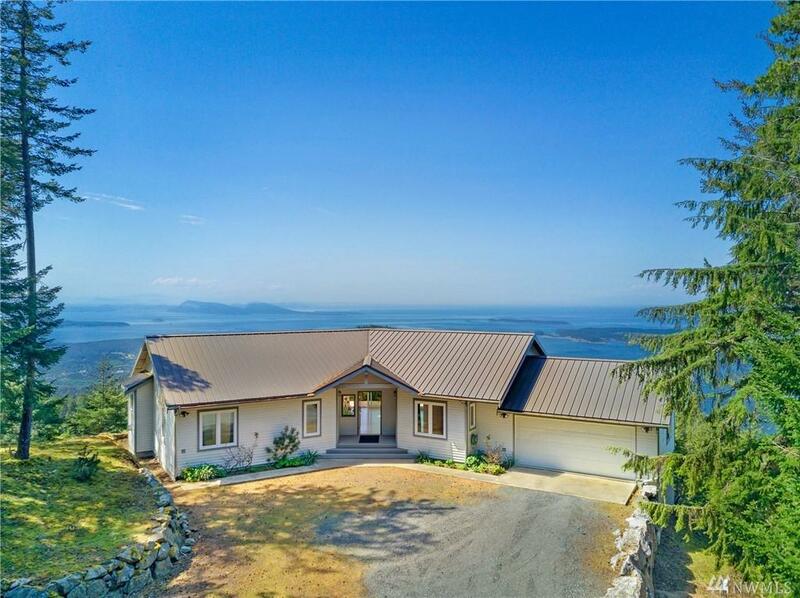 Epic views, 14' ceilings/exposed beams/skylights/radiant heat/27' of glass sliders to the 1600sq.ft. observation deck, granite/tile & hardwoods everywhere. Unreal!